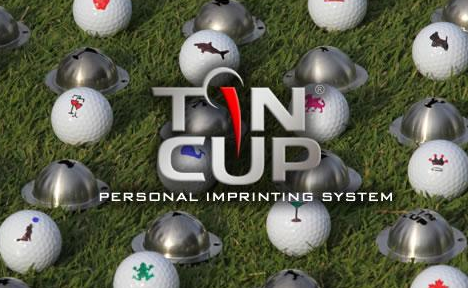 Every year I am always looking for something new to give to my husband as a gift and this year I came across Tin Cup. 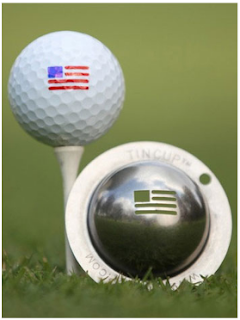 Tin Cup is a 100% stainless steel ball maker which is proudly made in the USA. What exactly is Tin Cup well it is a stainless steel stencil that comes in over 150 designs that you place your golf ball in and color to personalize. 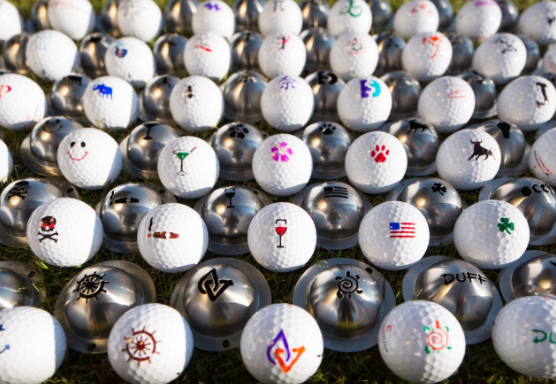 Simply insert your favorite ball into the half tin that comes with a uniquely designed stencil, easily color in the design, and presto, you’ve added some uniqueness to your putt and golf gear. 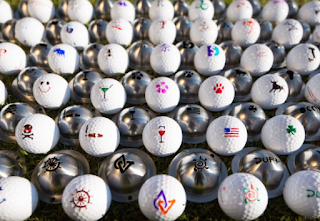 My husband doesn't play golf but works at a golf course so I thought it was a fun gift for him because he is always finding balls so to have his own personal ones while out on the greens was pretty fun for him. He has made a few different creations.